Ashville Aggregates provide muck away services for London and M25 surrounding areas. 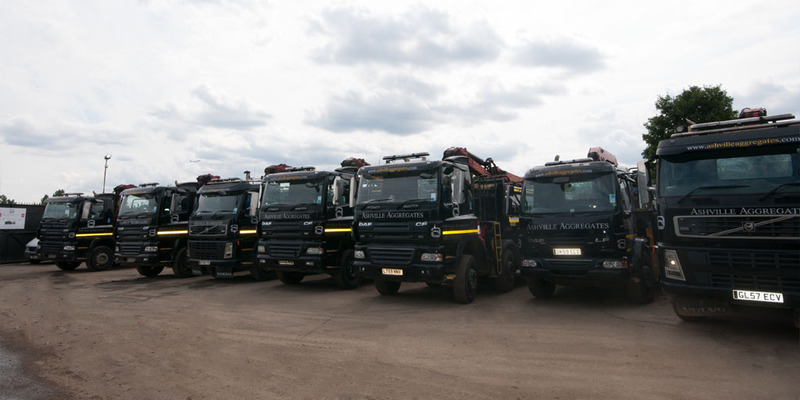 Our extensive Fleet of lorries can offer a variety of options for your Muck Away Brentford needs. We provide 8×4 Grab Hire service and can remove up to 15 Tonnes per load. Our 8×4 Tipper Hire service can remove 20 tonnes. Another option is our “Baby Grab” (4×2 grab hire), which can remove up to 9 tonnes of waste material from projects within a mews, a tight street or with width/height restriction sites. Muck is also known as clean inert or clay, can be hazardous or non-hazardous and is the most common substance found when excavating. Creation of foundations, underpinning, basements, extensions and swimming pools are the most common construction works which produce Muck. Muck Away services are a cost efficient and practical solution to waste removal. Grab Hire is perfect in situations where a large excavator is not present to load the lorry. Tipper Hire is ideal for demolition, clearance work and any other construction sites with at least an 8-tonne excavator. 8 Yard Skip Hire is the solution in London Boroughs which do not permit Grab Lorries to operate. Each Muck Away solution will remove significant amounts of clean inert, hazardous and non-hazardous material in a cost effective, an Eco-friendly way, in line with procedures required by the Environmental Agency. In line with legislation, Muck away services require a soil report. The client can provide this report, or one of our team members can visit the site to obtain samples. Soil investigation reports enable us to determine the most cost-effective method of disposal. Our aim is to recycle and avoid landfills wherever possible as we work towards a sustainable future. To ensure we provide a very safe service, all of our staff undertake regular safety training both in academic senses as well as practical. Our site is regularly audited by us as well as working in tandem with external third parties. Ordinarily, we can provide Muck Away services on a next day basis. We can charge per load or day and operate seven days per week. Night work is also available for utility companies and local authorities. We take great pride in our fleet of lorries, and all are maintained and cleaned regularly. Our state of the art tracking system means we can monitor, adapt and communicate with our staff regularly, ensuring we can remain efficient and responsive. As registered carriers of waste with the Environmental Agency, we collect waste materials and dispose of them in compliance with current regulation at fully licensed recycling centres. For more information or to book a Muck Away Brentford service, please call us on 020 7736 0355.